Here we have a small selection of really different toddler-friendly holiday ideas all offering kids clubs (for more ideas head over to our kids club collection on our website). Remember that all Holidays on Holiday Tots are booked directly with the resort/ owner offering you peace of mind and price guarantee. Some even offer a little extra for Holiday Tots families, like the family friendly hotels in Wiltshire where you will get a complimentary afternoon tea for a family of 4.
Who will enjoy it here: If your family enjoys socialising and having lots of outdoor fun then this is perfect, the grounds are safe and secure and although you have your own private patio by your gite, there are plenty of areas to socialise with other families and for the kids to explore safely giving them a true sense of freedom. This amazing child-friendly holiday complex in South West France is a haven for toddlers and kids of all ages. The kids’ club runs at different times and themed for different ages from 2-11 years of age. 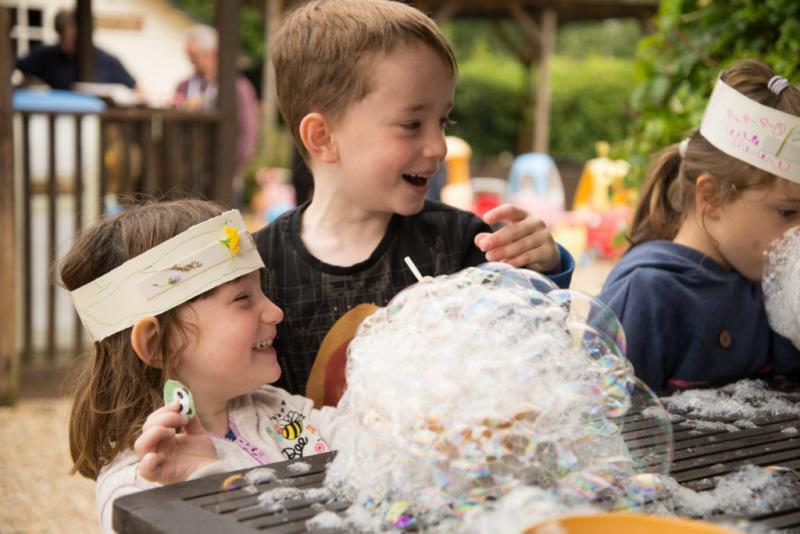 Toddlers can enjoy giant bubble blowing, face painting, mini beast hunt, tree decorating, arts and crafts, treasure hunts, tepee making stories under the enchanted tree and more. Older children can take part in flag design, tie dye, glass painting, den building and more too! The whole family will love it here, there are play zones all over the complex, dressing up, games and a fab enclosed swimming pool. 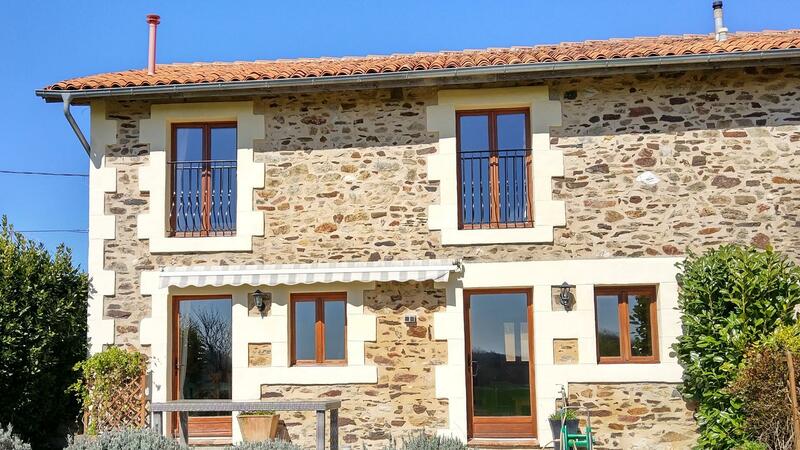 The grounds are spacious and fun for everyone and with 7 self-catering holiday cottages/gites and 2 safari glamping tents there is accommodation to suit most families. Who would like it here: those looking for a cultural city break with kids with the option of seeing the local sites with or without the little ones. This child-friendly hotel in Lisbon, Portugal is perfect for a family city break. The kids’ club is open long hours, catering for babies from 6 months and toddlers right through to early teens. Open 9.30 in the morning through to 10 at night the kids club is complimentary allowing parents to pop out and see some city sites that the kids might not be interested in. The hotel can also offer babysitting, out of hours and a baby concierge service. The hotel is modern, colourful and bright and located in Lisbon city’s trendy old town. Prices: expect to pay from 250 euros a night for a couple and baby and from 370 euros per night for a family of four in a 2 bed apartment. The hotel also runs offers throughout the year and they offer Holiday Tots families the best rate guaranteed. Who is this for: families looking for a typical English countryside location, with luxury hotel facilities yet close enough to family attractions. This luxury family-friendly hotel is located in a stunning countryside location just 8 miles from the city of Bath. Babies, toddlers and children of all ages are welcome here and the hotel really does go the extra mile with its baby and toddler clubs. 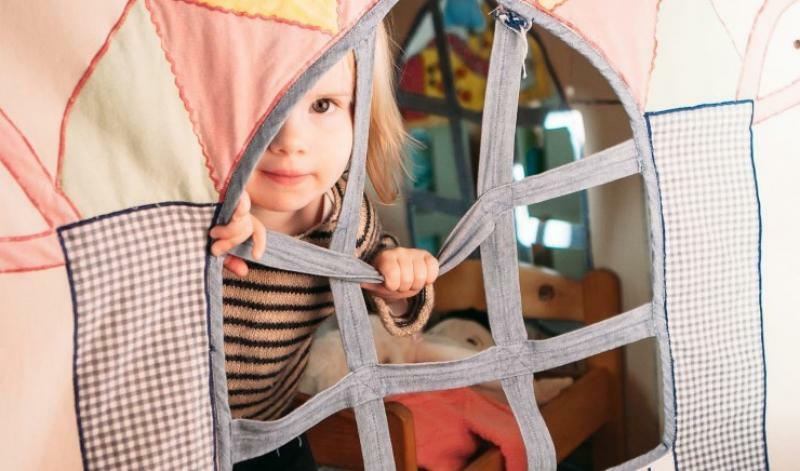 They offer special toddler holiday packages throughout the year that include a morning lie-in while the creche staff entertain the little ones! There is also a baby’s first holiday package which includes a swimming lesson! Guests have full use of the spa and swimming pool. There are 14 acres of grounds to run around and explore, a maze and all are dog-friendly too! Prices start from approx. £300 a night depending on packages and size of room. The hotel also run special offers throughout the year, toddler and baby breaks. The hotel offers Holiday Tots families the lowest price and also a complimentary afternoon tea for a a family of 4.
Who would like it here: families looking for a little luxury on their family holiday with some added extras included like meals and babysitting plus the options of spa treatments. For those wanting the small personal touch rather than a large resort with a small complex for the kids to explore. 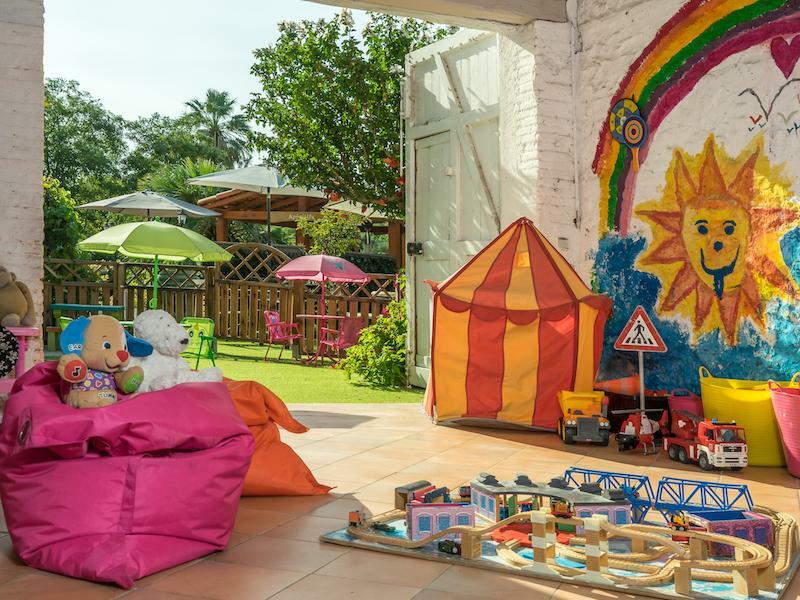 This family-friendly luxury micro resort is located in the Languedoc Southern France, the complimentary kids club operates throughout our season (May-September) every day except Saturdays. 0900-1300 July/August and 0900-1200 at other times. With staff members in attendance at all times parents can relax in the café bar, around the pool, book a massage or work out in the gym. Toddlers and children of all ages can join in the many activities on offer including face painting, treasure hunts, clay modelling and dancing. The owners also offer 2 nights complimentary babysitting and can arrange lots of off-site activities. Prices start from 1950 euros a week for a family of 4 - because when you enquire via Holiday Tots you book direct with them you get the best possible price. Who would like it here: Families looking for an all-inclusive luxury holiday in the Caribbean, with land and water based activities included too including unlimited diving. If an ultra-luxurious holiday is on the menu you won’t be disappointed with Beaches Ocho Rios in Jamaica. Twenty two acres of lush tropical gardens and stunning white sandy beaches make this a hot favourite for a luxury all-inclusive choice for a family holiday. Toddlers on holiday here will be spoilt for choice as will the adults. The kids clubs are structured by age from babies and toddlers through to teens clubs- they are open all day and are complimentary . For private or out of hours child care qualified nannies are available too. Children with special needs are also really well looked after, they can have a one-on-one buddy for a few hours or for the whole duration of your holiday. 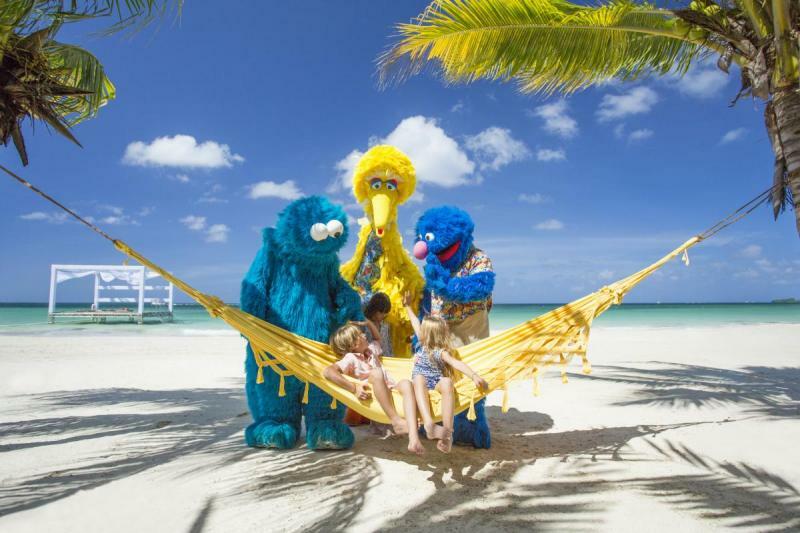 There are also Sesame Street characters on the Beaches Ocho Rios, your little one can bake with the Cookie Monster, dress up with Elmo or have science fun with Super Grover. So while your toddler is having some fun with the qualified nannies, parents can head off to the beach, pool or one of the many included activities and water sports available that might be a little too much for toddlers. Beaches Ocho Rios, Jamaica, prices start at around £1999 PP including flights and transfers. The resort also holds special offers throughout the year and because you book with them directly you get the best possible price enquiring via Holiday Tots.